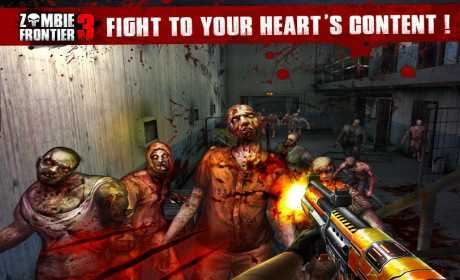 download last version of Zombie Frontier 3 Apk + Mod(Coins/Gold/Money) for android from revdl with direct link. 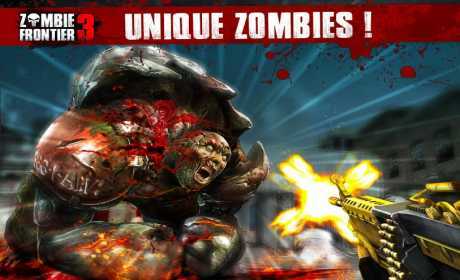 Shoot your way through an immersive, fully realized 3D civilization complete with fantastic undead animations and graphics. 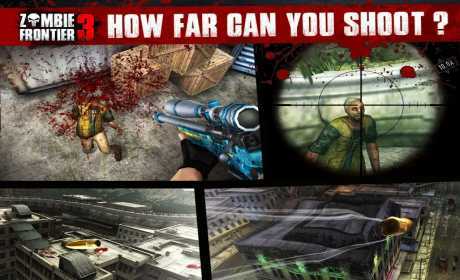 Itâ€™s the next level in smartphone first person shooters. It wouldnâ€™t be a first person shooter without an impressive array of weapons. Choose from 21 different weapons with which to head into combat. Blast your enemies with an MP5, AK47, Desert Eagle, FN SCAR, HK 416, grenades and many more! Get your trigger finger ready. The game is the best game of all time in my opinion ?